In Special Education Clinical Professions in Speech Language Pathology (SLP). 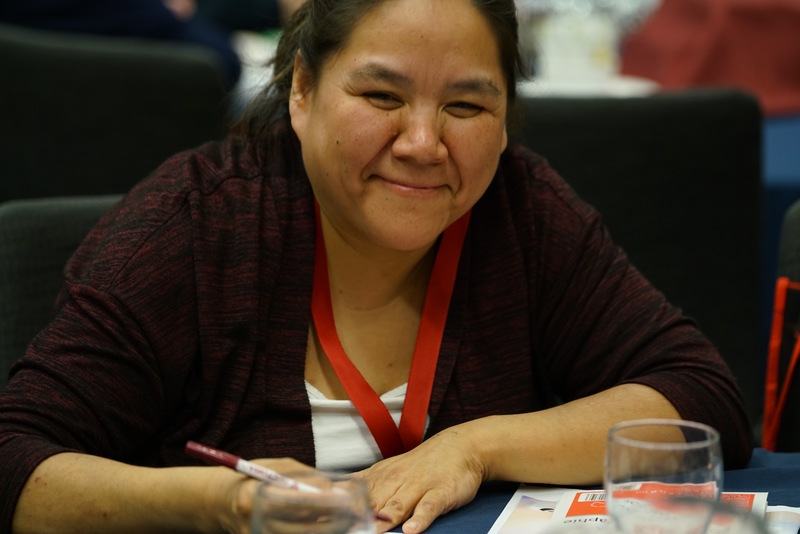 The Manitoba First Nations Education Resource Centre (MFNERC) is seeking 5 candidates/applications from Manitoba First Nations citizens for the Speech Language Pathology (SLP) training program in partnership with Minot State University (MSU). Successfully complete the one-year Post-Baccalaureate Program in Communication Disorders as entrance requirement for the two-year Master’s Program. Application requirements and more information here. This entry was posted in Events, Special Education, Training Institute, What's New. Bookmark the permalink. Both comments and trackbacks are currently closed.